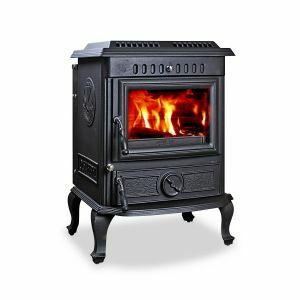 Leeds Stove Centre are extremeley pleased to announce that we are now stocking Olymberyl Stoves. With their outstanding looks and exceptional value for money it wasn’t a difficult decision to make. They are extremely well known for their highly efficient wood burning stoves and their continuous efforts to minimising particle emissions in their high quality stoves. 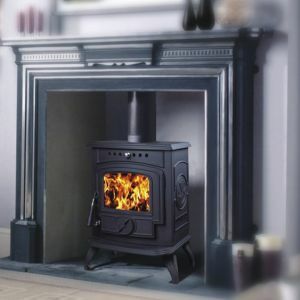 Olymberly Stoves are are proud to be at the forefront of the design of their stoves and develop their stoves to such a high quality other brands try to imitate them. But Olmberyl stoves pleased to say “often imitated but never bettered!”. Due to their long lasting, high quality componnents that they products, they also manufacturer parts for a number other well known stove manufactures. 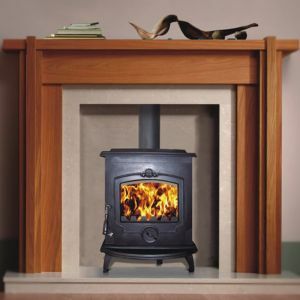 On a day to day basis, Olymberly continue to develop their high quality wood burning stoves. Most of Olmberyl stoves features an advanced clean burn combustion technology; Primary, Secondary and Pre-heated Tertiary Airt, this is something which is only normally associated with ‘top-end’ Scandinavian stoves. Add this to their high quality manufacturing process and its clear to see how Olymberyl Stoves are set apart from other stoves. One of our favourite stoves from their collection has to be the Olymberyl Aidan HF443b. This large stove has a powerful back boiler capability which can heat up to 12 radiators, with plenty of heat left to heat your room. This beautiful traditionaly styled stove can reach a top efficency of 78%, outstanding for a stove with back boiler capability.